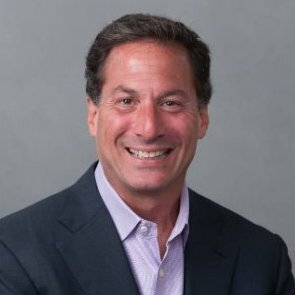 Stuart Friedman is the Founder and President of PMA, Progressive Management Associates. PMA is focused on increasing communication effectiveness resulting in Creating/Shifting Culture, and getting people aligned to strategies. 1. What is the most often asked question by your clients of you? 2. In your opinion, what should be the number one consideration for hiring people in an organization? 3. What is one team or company activity leaders should consider in order to build trust, increase effective communication, get people aligned to strategies?